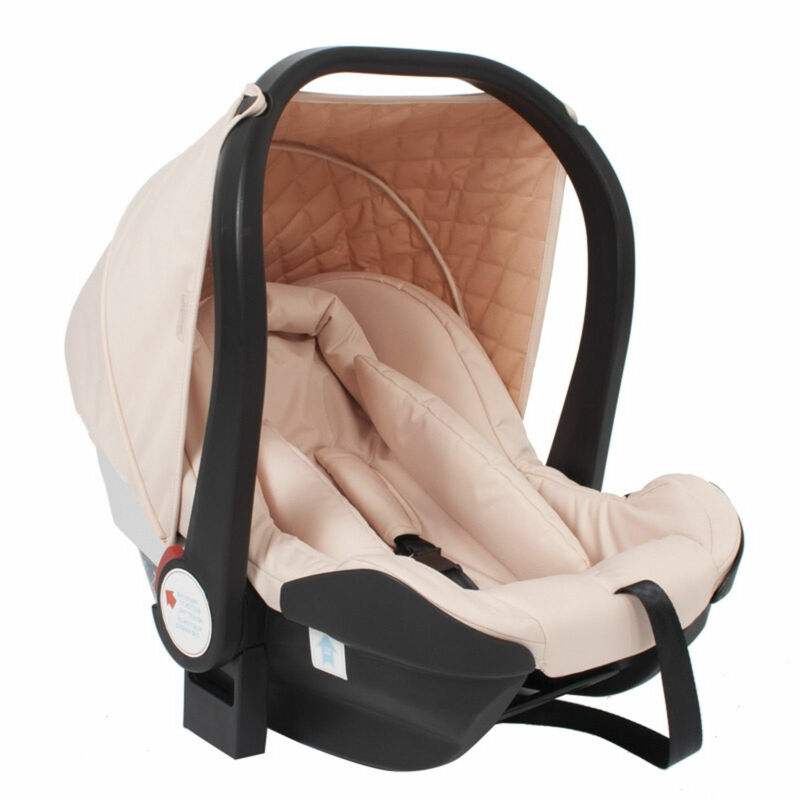 Suitable for newborns up to 13kg and with excellent side impact protection and shock-absorbing PU foam, the Group 0+ car seat from My Babiie is a sanctuary of safety for your infant. 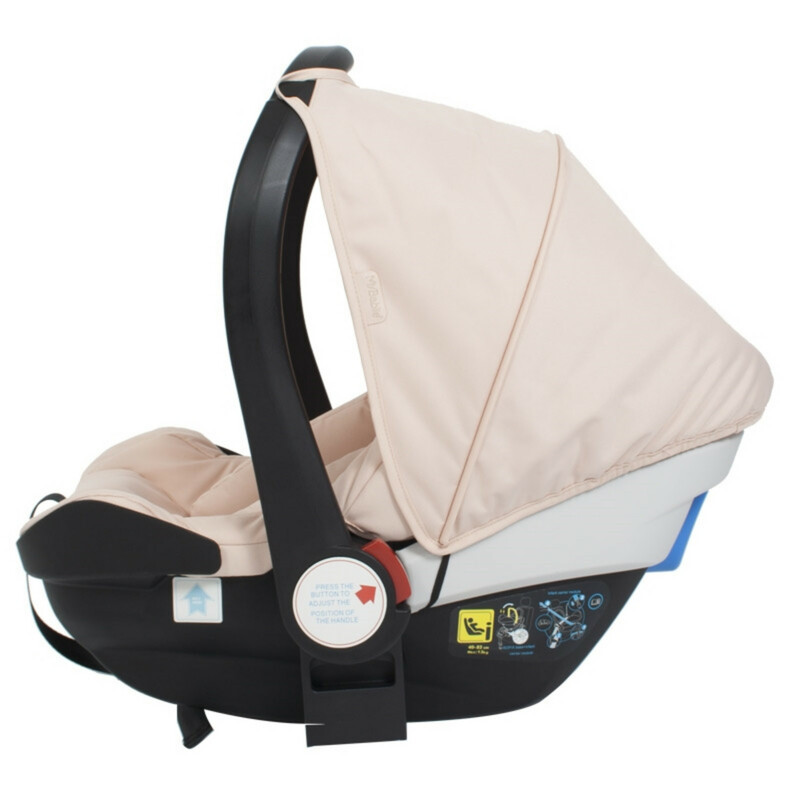 Always installed rearward facing for safety, the infant carrier complies with European Standard R129 / i-Size legislation and can be installed in your vehicle with use of the ISOFIX base (sold separately) or by using the car’s three point seat belt. The car seat also comes complete with adaptors which allow you to attach it to the frame of the MB400 pushchair for fantastic travel system functionality.